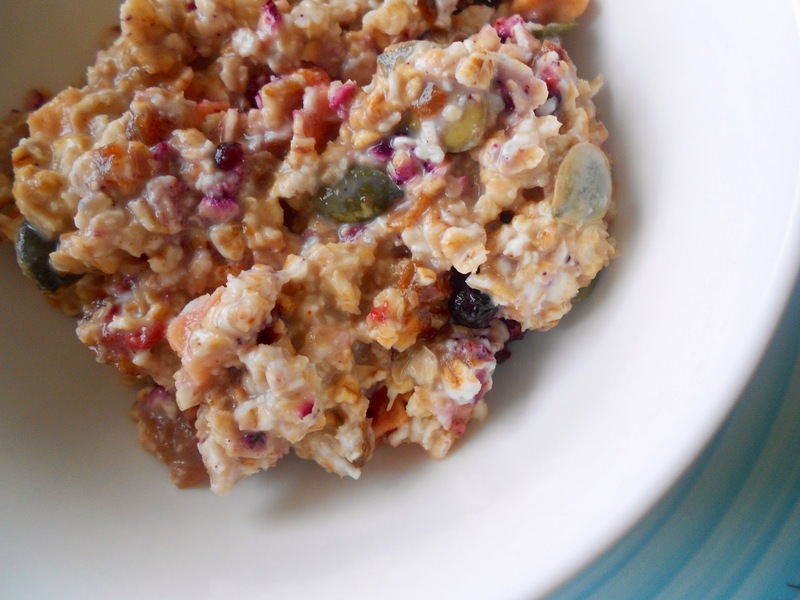 EWALIEs Ekologiska & Glutenfria Bärmüsli is an amazing combination of oats, apricots, pumpkin seeds, apple, blackberries, blueberries, strawberries and rice flour. Gluten-free, organic and vegan. Great for breakfast and snacks. 2) In the morning, enjoy!